Soft texture of rice powder is lifted by a warm powdered amber speckled with dry spices and woods on a creamy musk base. The subtle, milky warmth of steamed white rice is an undercurrent to a soothing cloud of rice powder laced with jasmine and orris. The deep sweetness of amber with a dash of nutmeg provides a rich and mellow base. An unexpected blend of edible and powdery notes that is both mysterious and comforting. A recipe to soothe the soul. 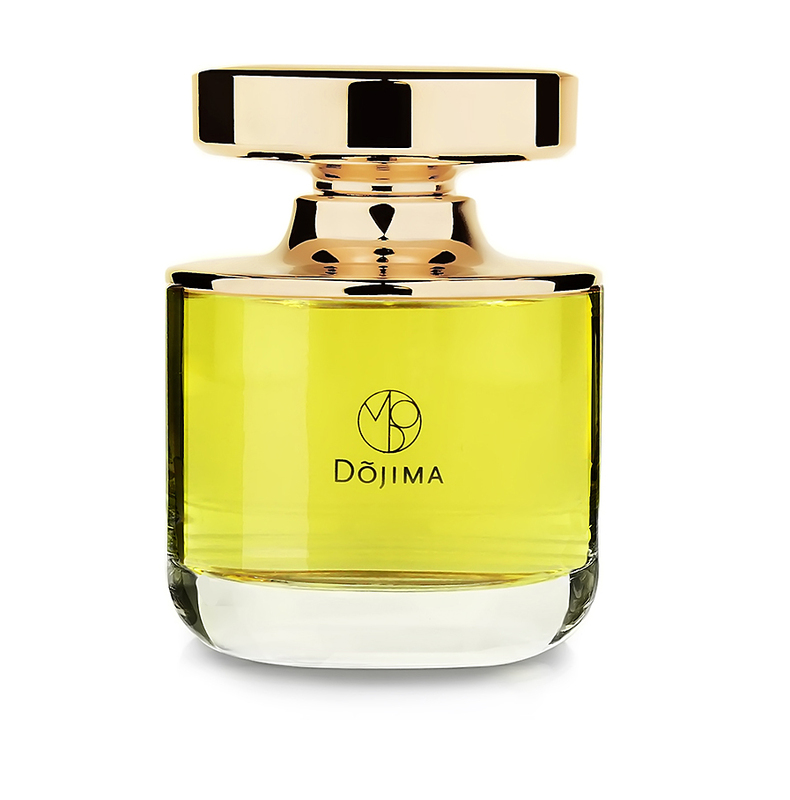 DŌJIMA TRAVEL PERFUME – 10 ML EAU DE PARFUM 0.34 FL.OZ. 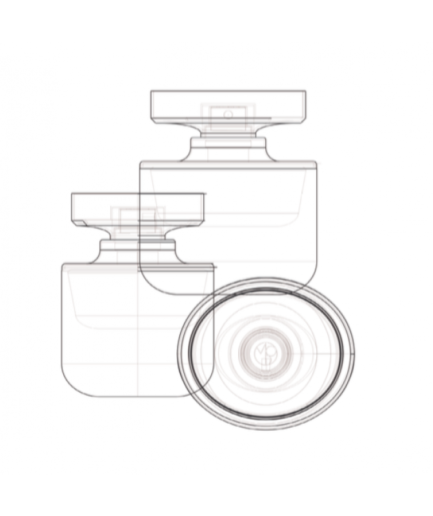 DŌJIMA TRAVEL PERFUME – 3 X 10 ML EAU DE PARFUM 0.34 FL.OZ.